Furthermore, blockchain technology can help reduce the incidence of errors and fraud in clinical trial records. It can provide verifiable records of clinical trials and results. 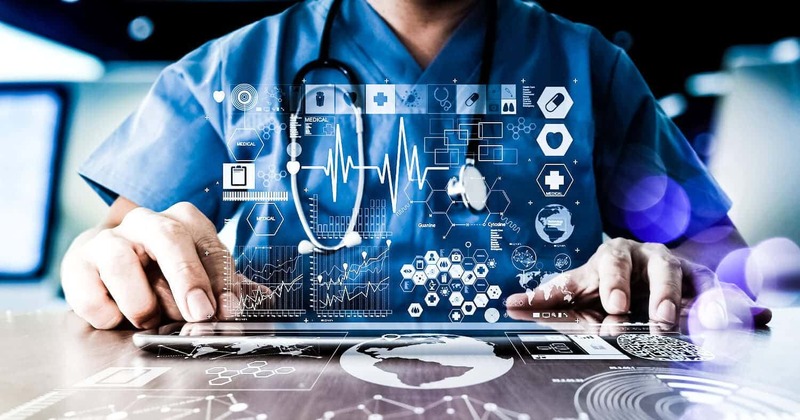 An essential feature of blockchain technology in healthcare is that it gives the patient more control over their medical information since they will own and control it according to Blockchain. WTF users can even make money by selling medical information to research companies, instead of companies getting access without the patient’s consent. Overall, blockchain technology is still being explored. And this is just the initial stage. With more research, innovation will definitely set in and so will interests. Blockchain technology has so far proved to have enhanced the health industry.